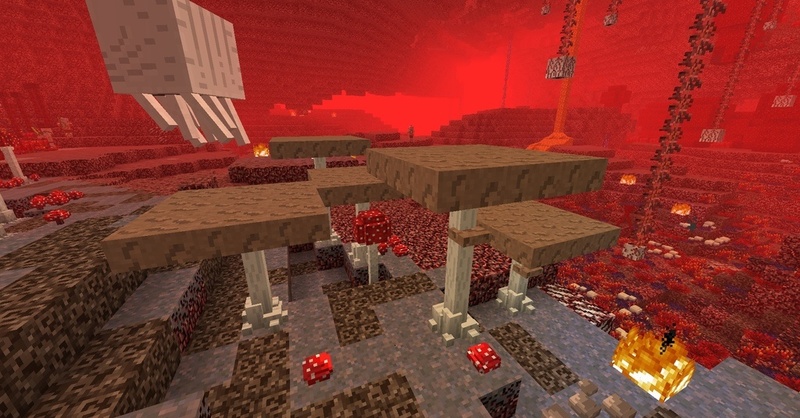 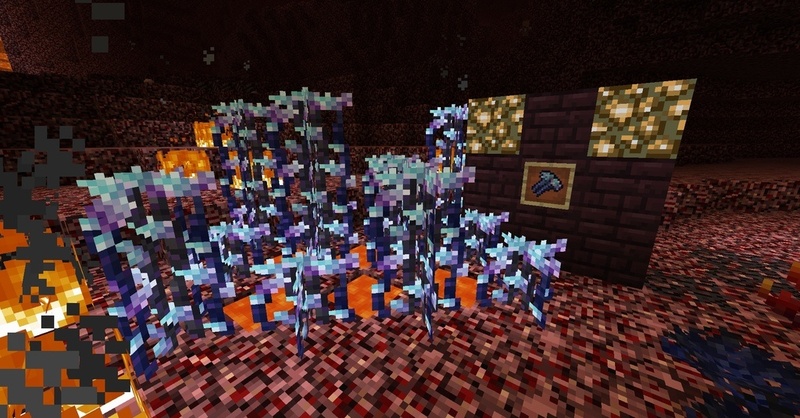 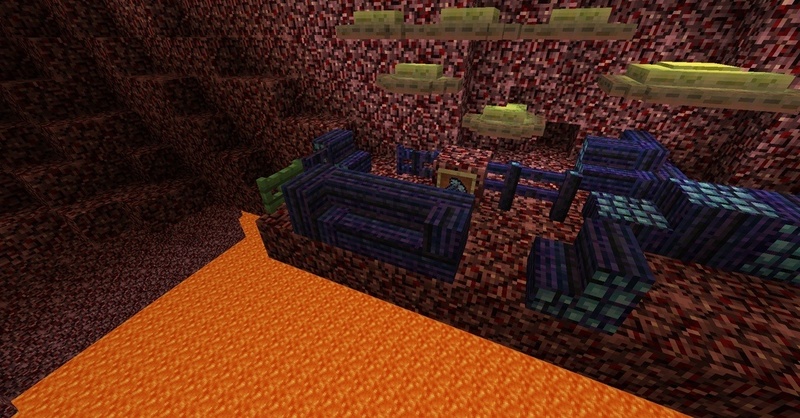 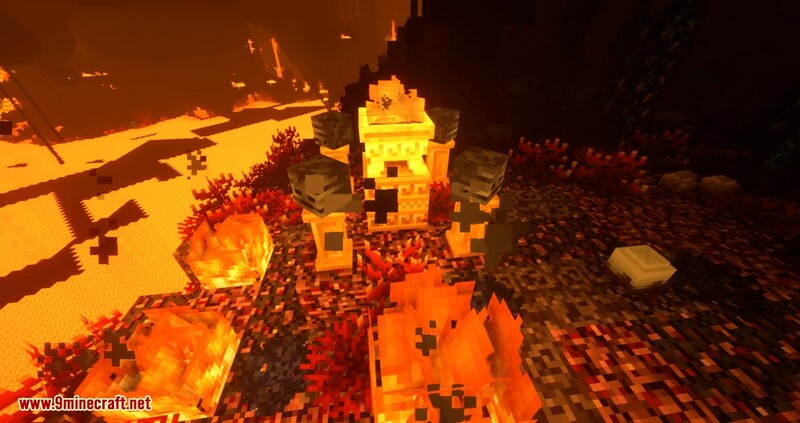 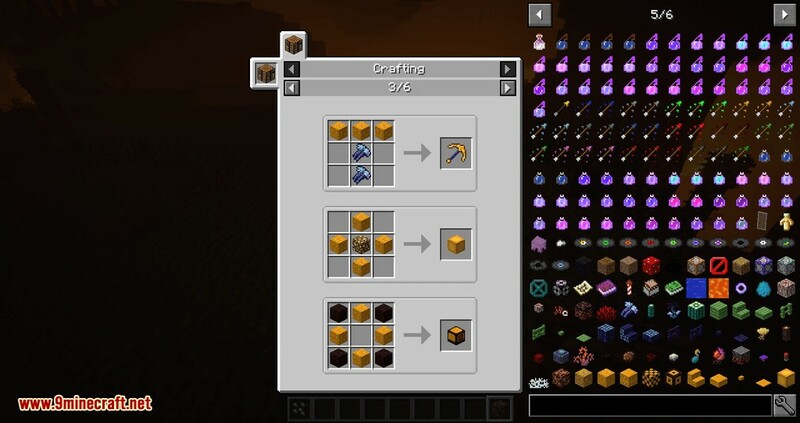 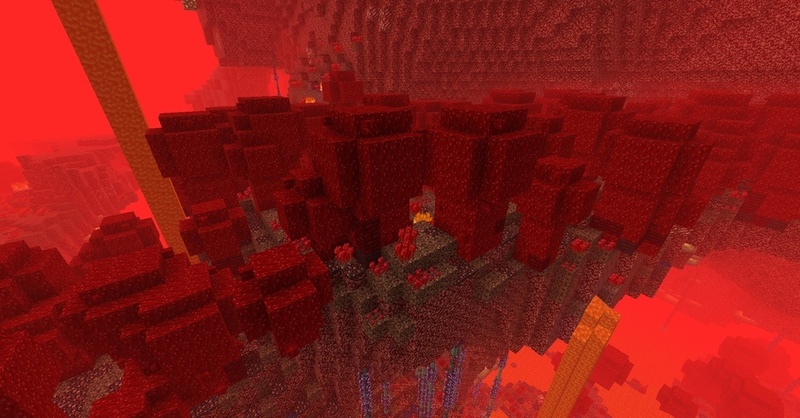 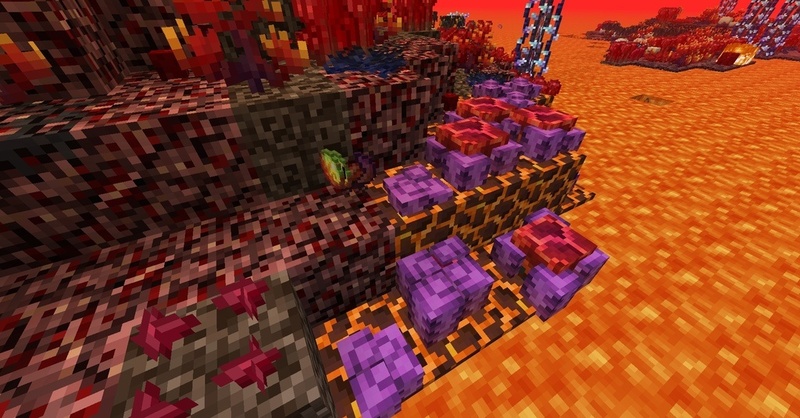 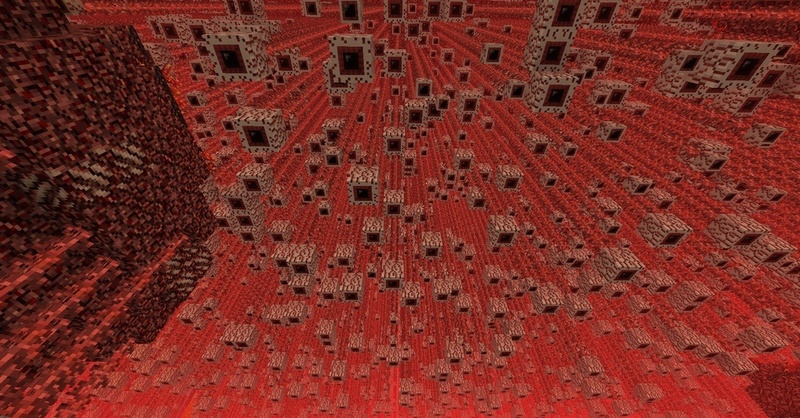 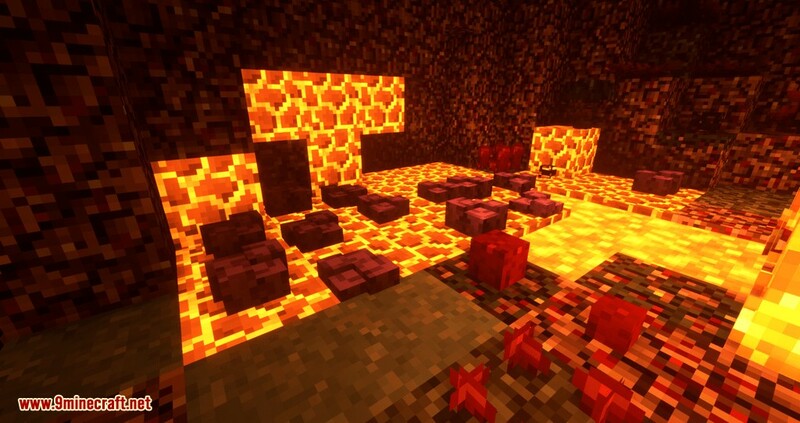 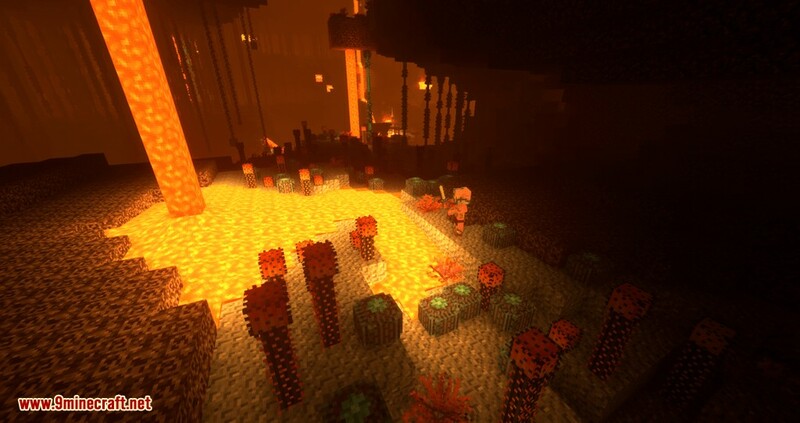 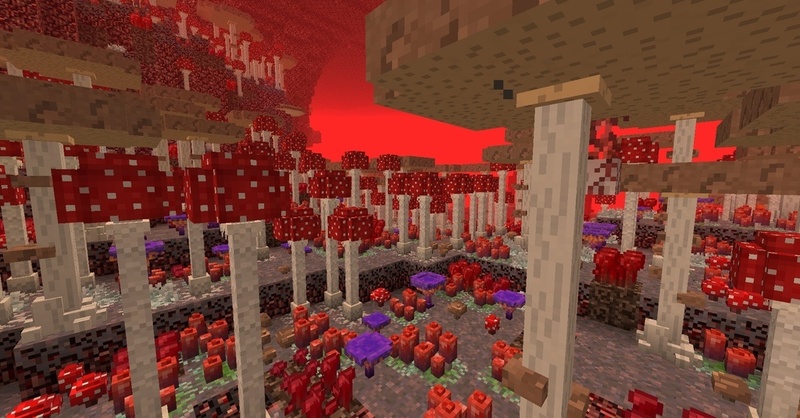 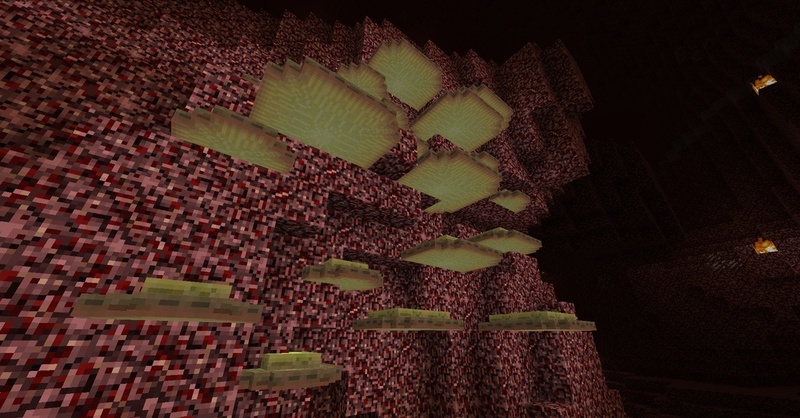 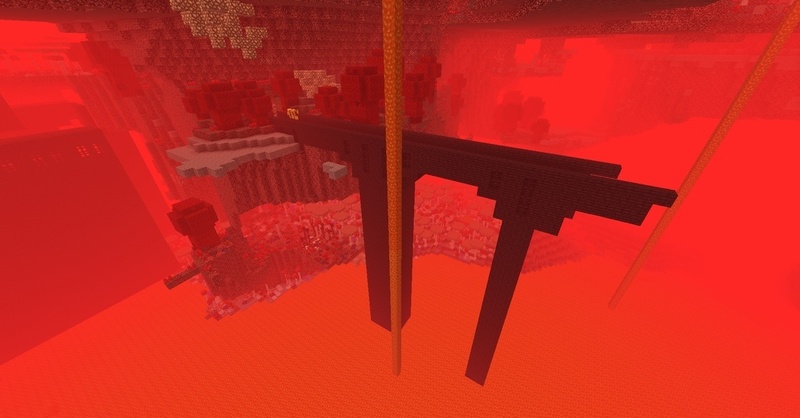 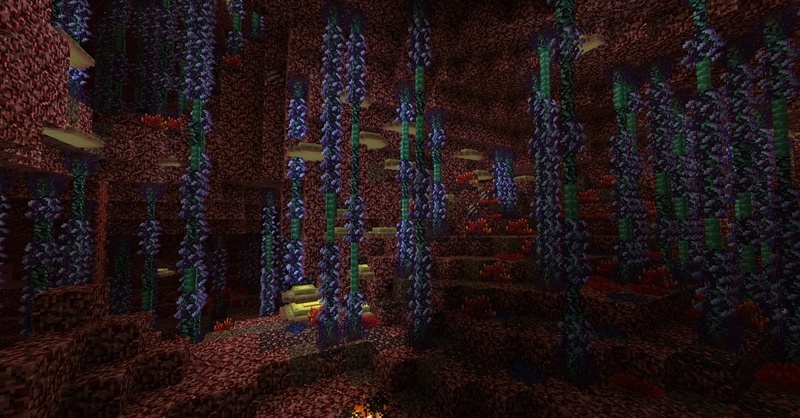 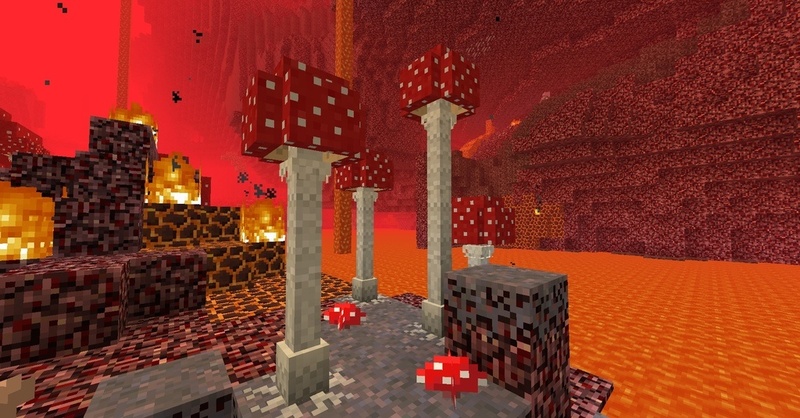 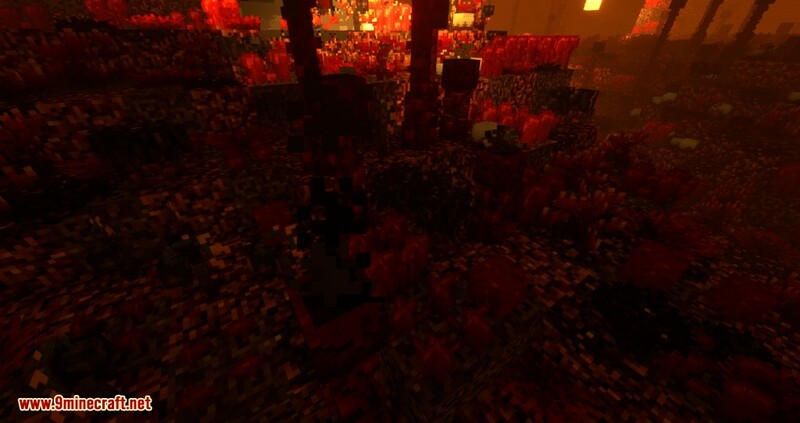 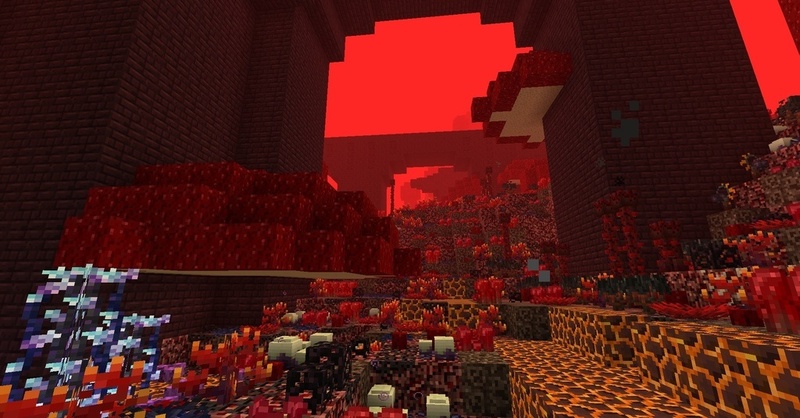 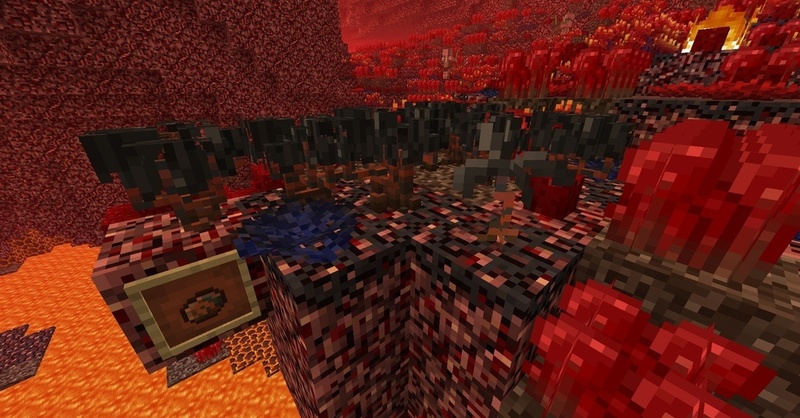 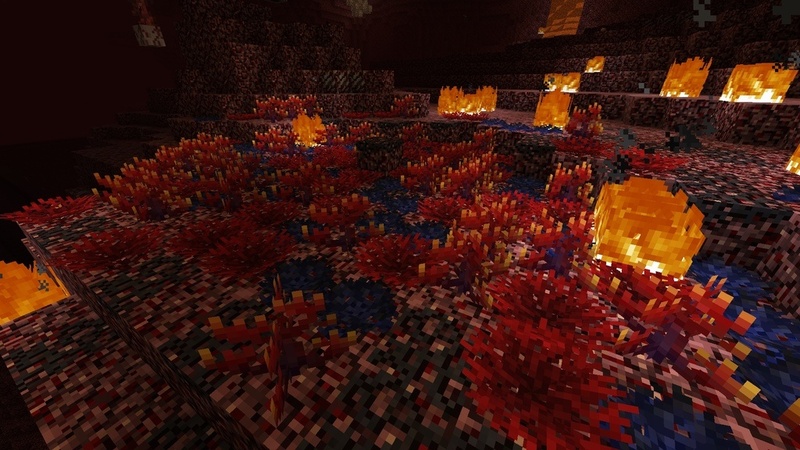 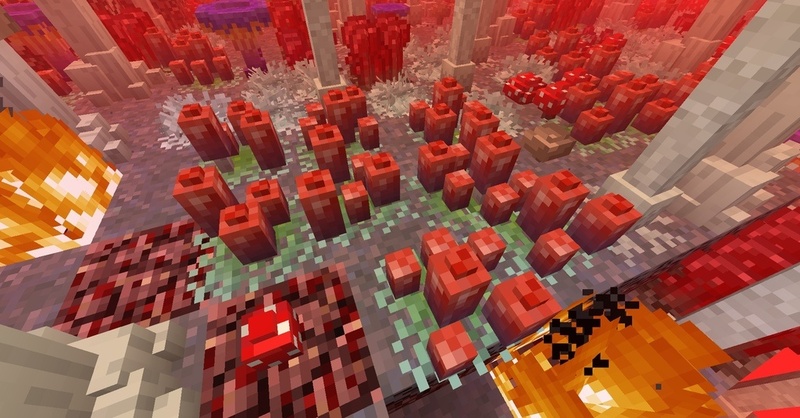 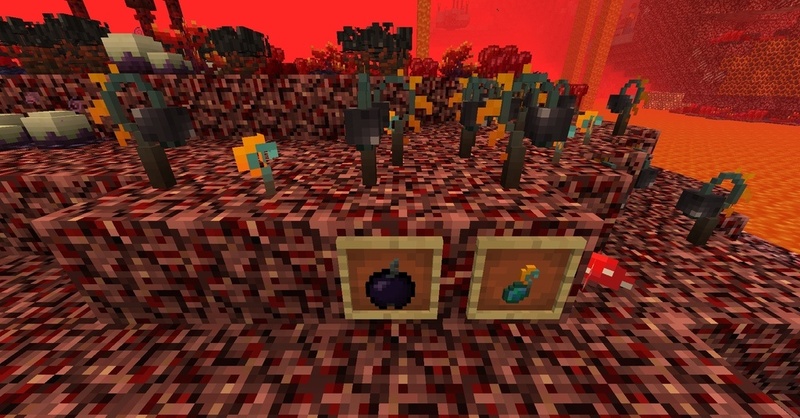 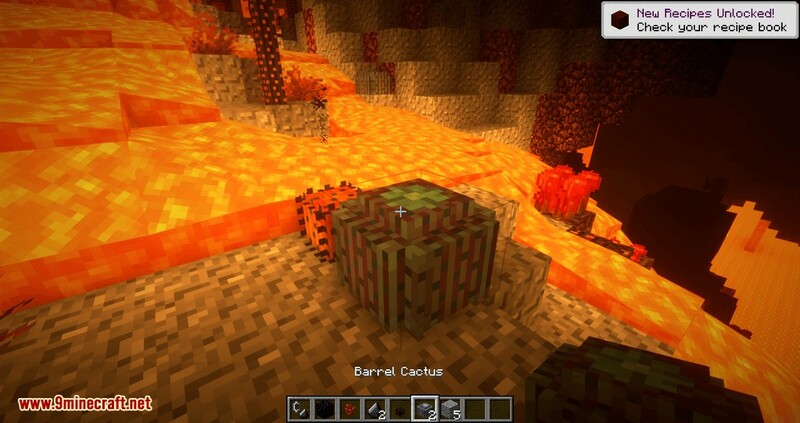 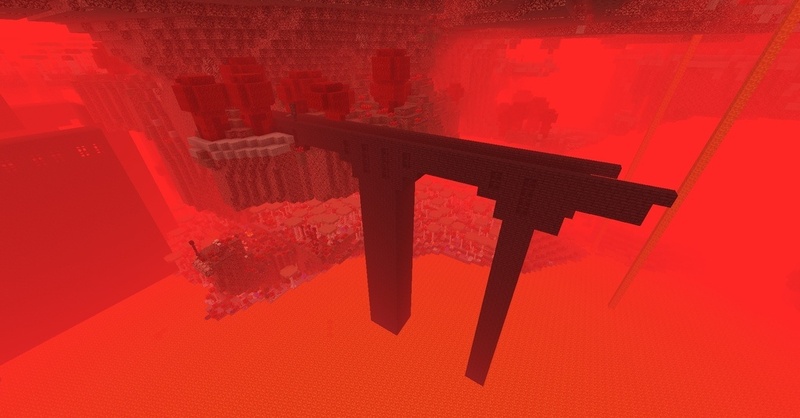 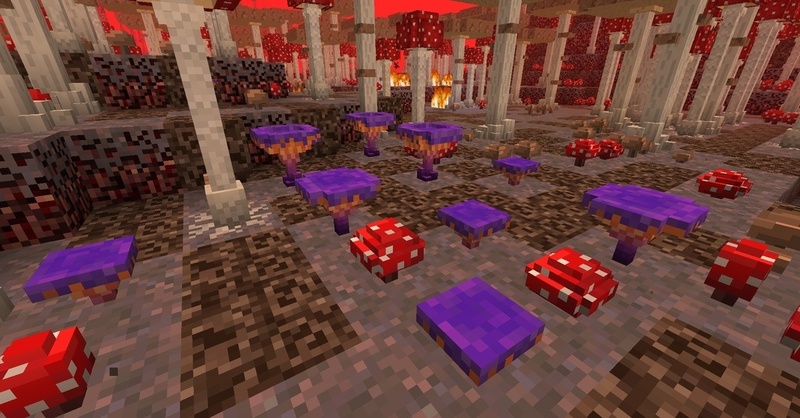 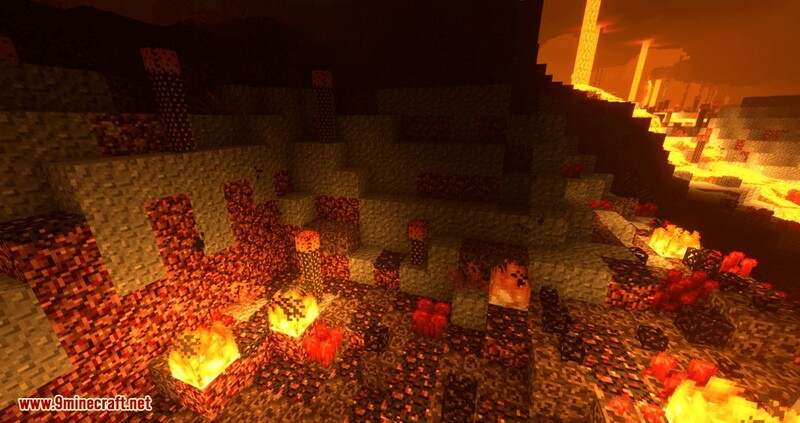 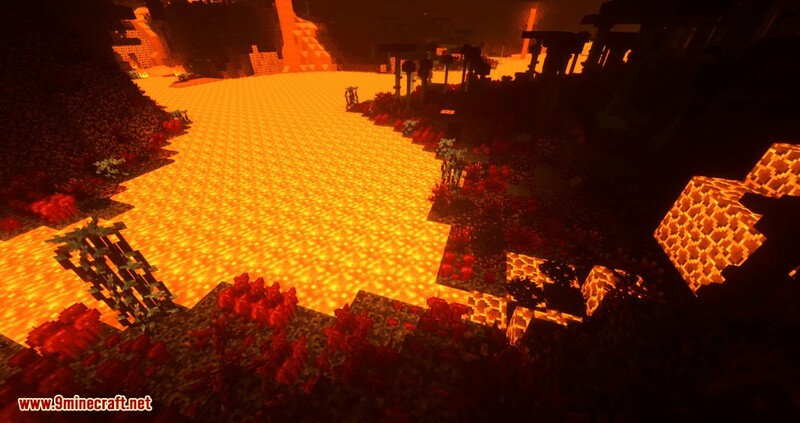 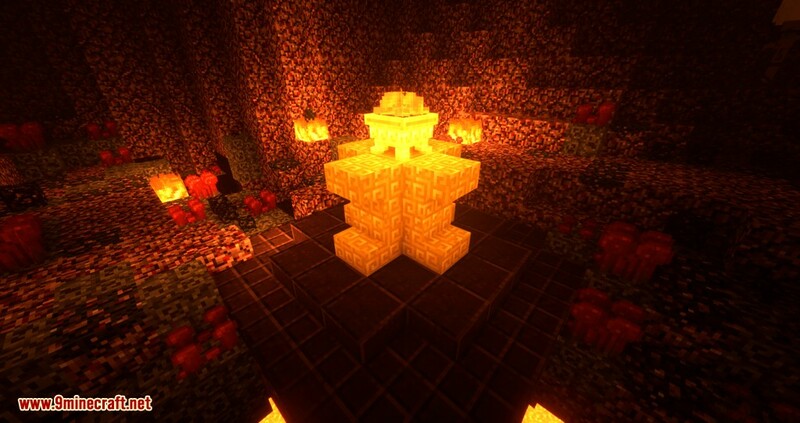 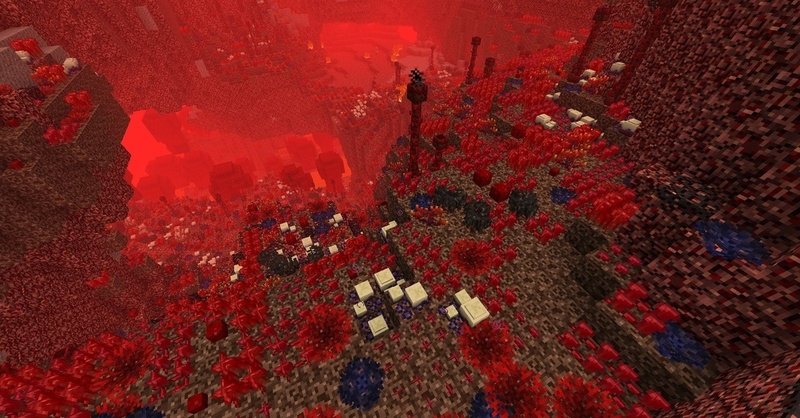 Better Nether Mod 1.12.2 improves the Nether, adds more biomes, plants, and materials into it. 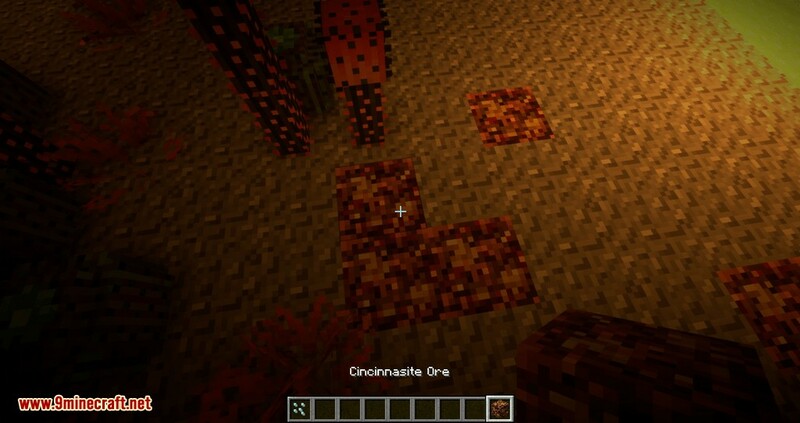 Its content is unique and interesting for exploring as also useful. 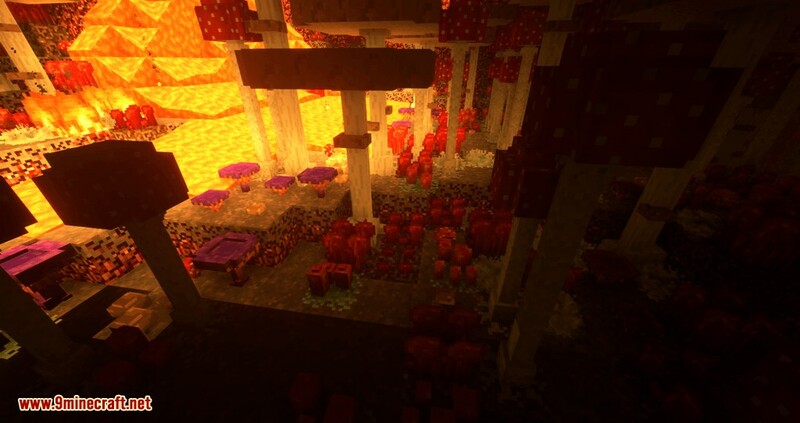 Many concepts are still in WIP, but here are some results. 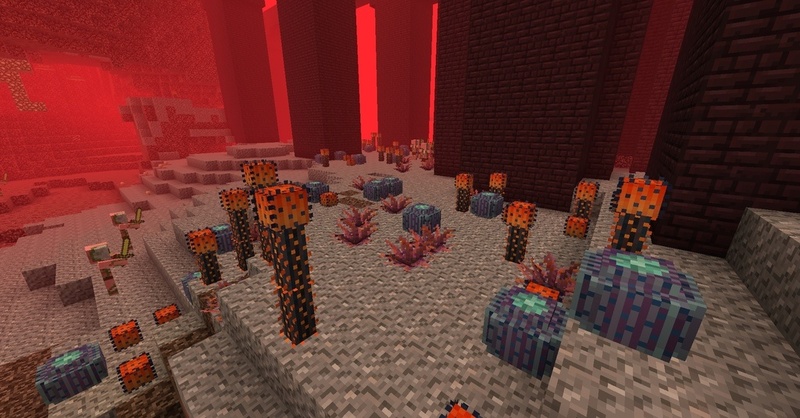 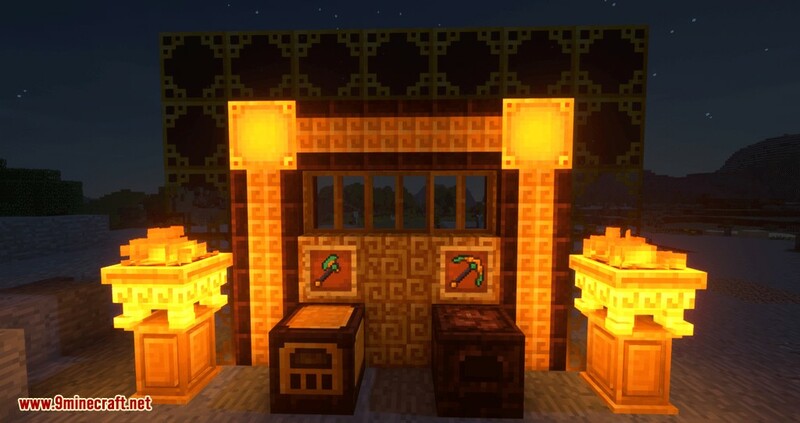 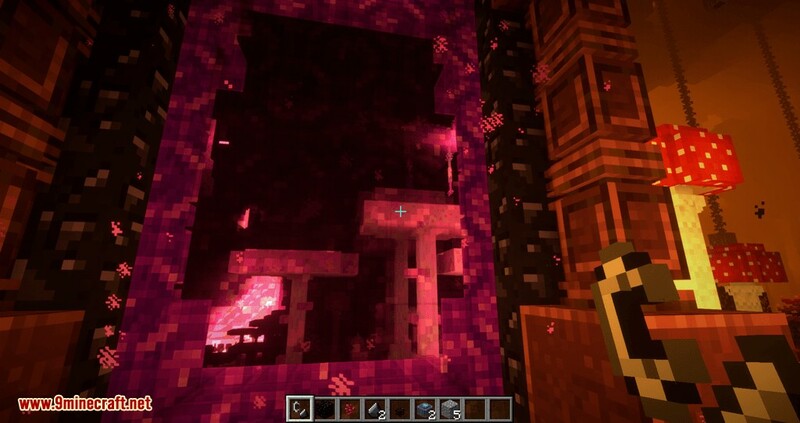 Mod was designed as compatible with other nether mods (especially in world generation). 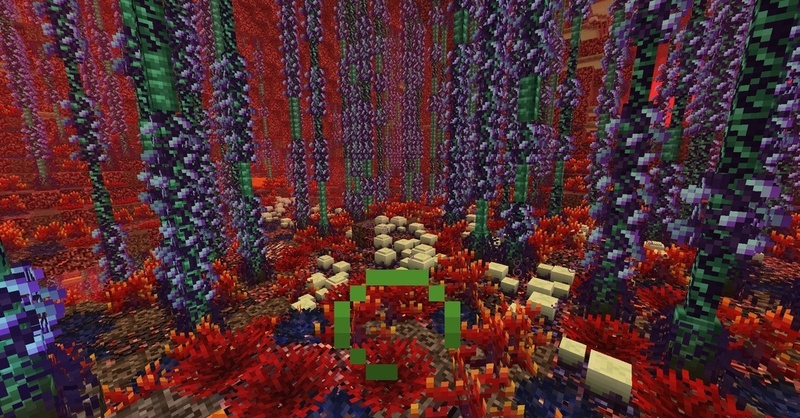 For other desirable compatibilities please write on the issue tracker. 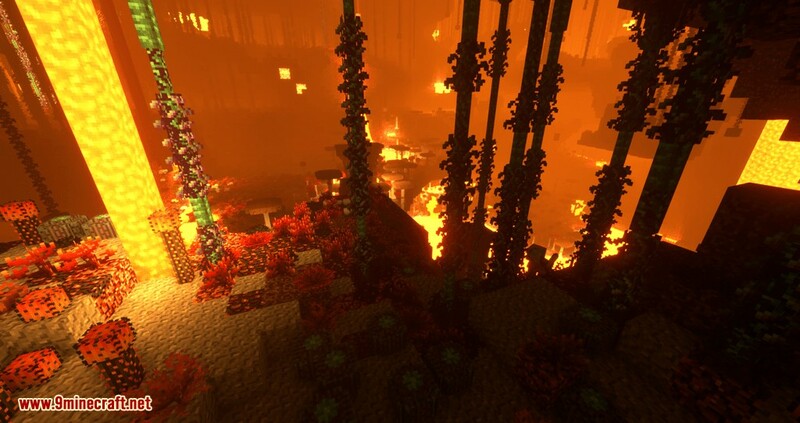 Biomes are volumetric, instead of default forge and Minecraft system, but they are not displayed in debug. 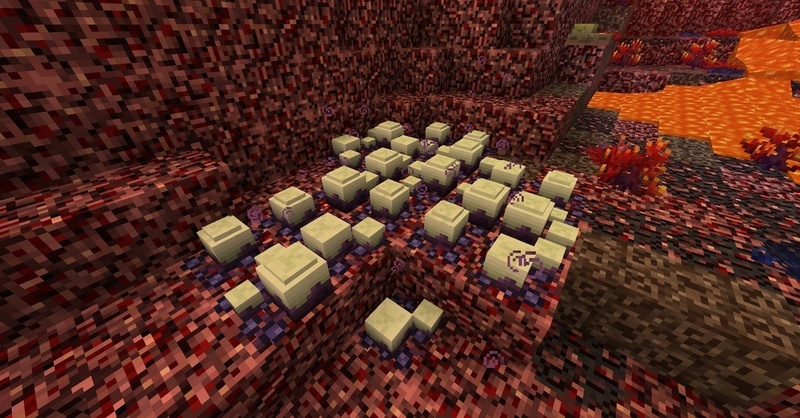 Ground covered with Nether Grass, Egg Plants. 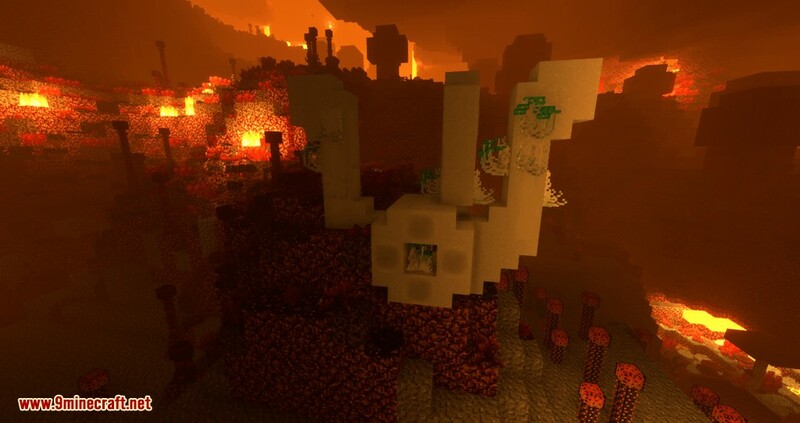 Small bush with egg-shaped glands. 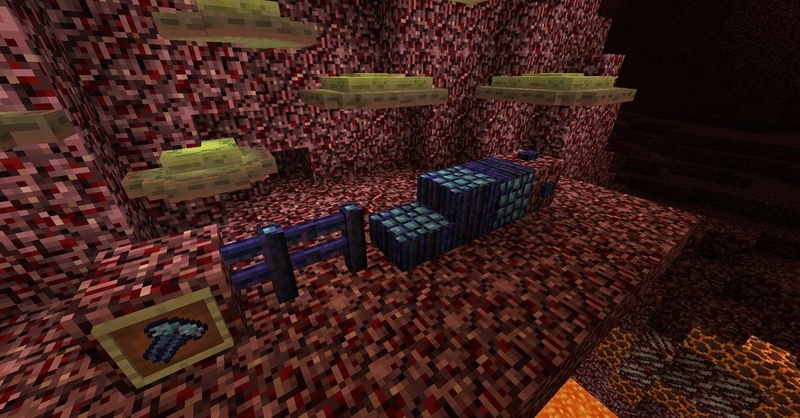 Stalagnate Wood + Stairs, Slabs,etcs. 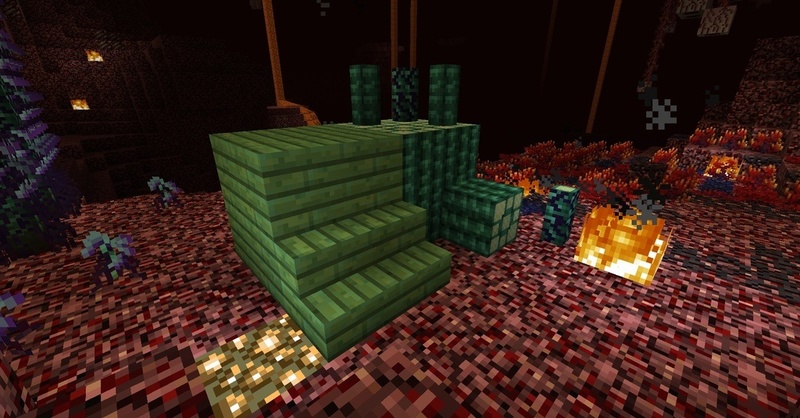 Reeds Block + Stairs, Slabs, etc.